MINE-X® catalytic mufflers dramatically reduce carbon monoxide (CO), hydrocarbons (HC) and exhaust irritants from diesel engine exhaust. 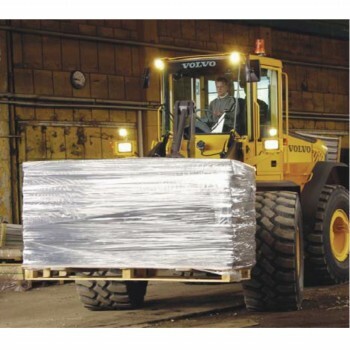 Specifically designed for the rugged demands of heavy-duty off-road vehicles, the MINE-X® catalytic muffler helps to improve workplace environmental health and provides compliance with most local regulations requiring an exhaust purifier or scrubber. 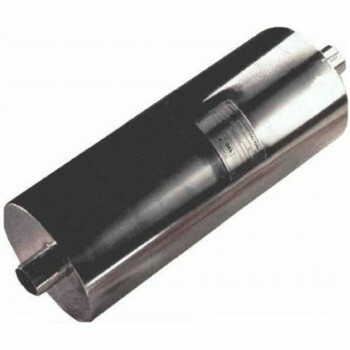 The MINE-X® catalytic muffler is designed to replace the original equipment (OE) muffler. 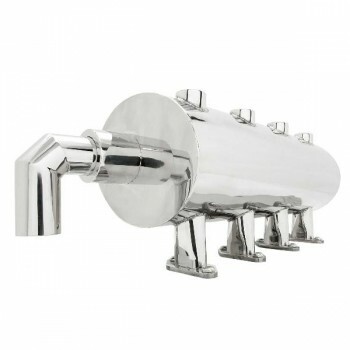 The product is installed by simply removing the original muffler and installing the catalytic muffler in its place, utilizing the same pipe connections, mounting points, brackets, straps, etc. The product looks exactly the same as the original muffler and provides the same sound attenuation. Due to the high void fraction metal substrate inside, the catalytic muffler reduces exhaust emissions with very little back-pressure restriction on the engine and no loss of power. There are no maintenance requirements for the life of the product. 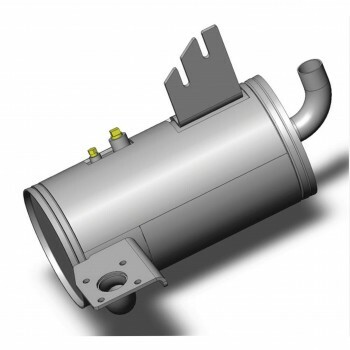 The product is also available for order as a universal catalytic converter which can be mounted into the vehicle's exhaust tailpipe with u-clamps or band clamps. 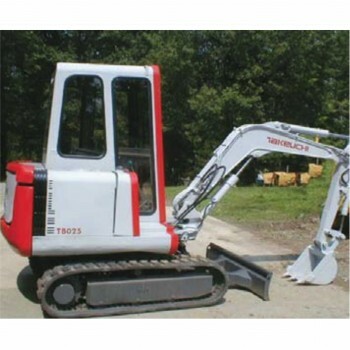 Typically used in diesel power equipment such as skid steers, bulldozers, excavators, wheel loaders, and LHDs. 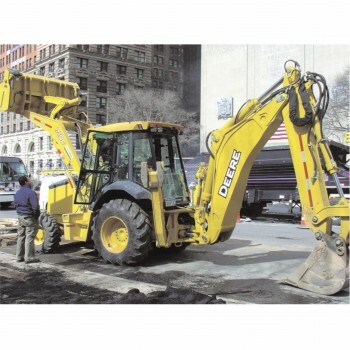 Also used in LPG, gasoline and NG fuelled material handling vehicles. Ideal for installation on vehicles with compact exhaust systems, or where rapid and easy retrofit of an emission control catalyst is required.